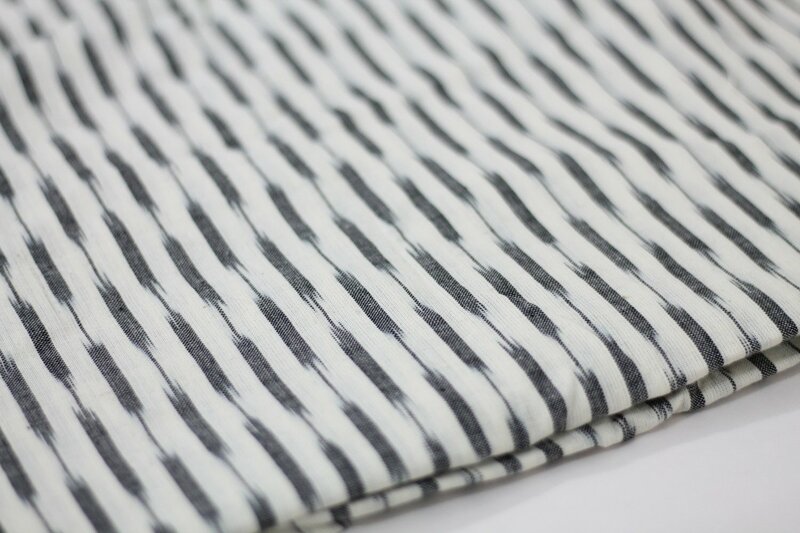 Beautiful geometric design of handwoven ikat in off white background with grey pattern. The listing is per HALF YARD. Purchasing more than 1 Qty will get uncut piece.